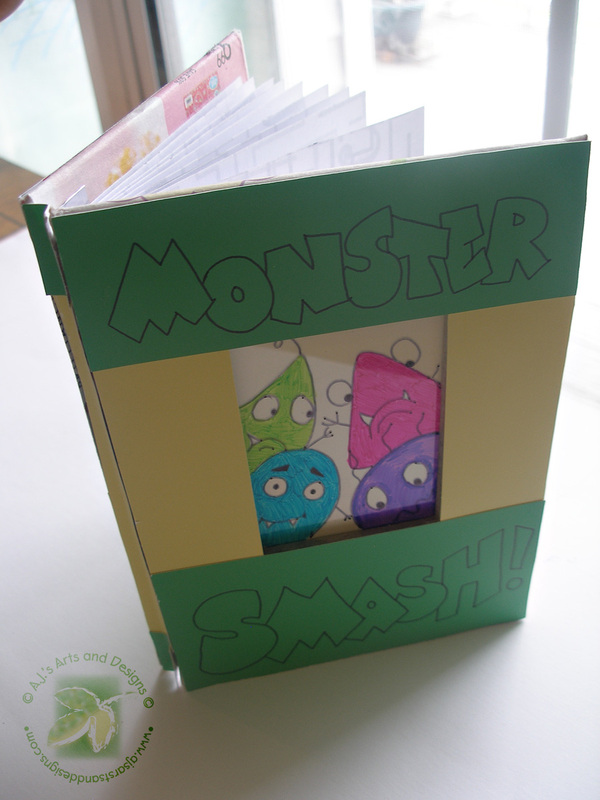 Leslierahye’s Earth Day Blog Hop – Monster Smash! | Who Are You Calling Crafty? 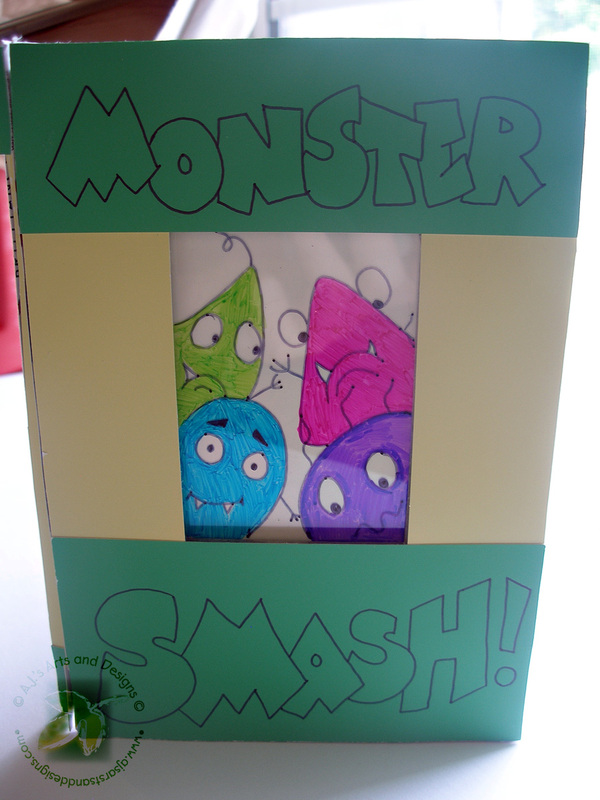 Leslierahye’s Earth Day Blog Hop – Monster Smash! 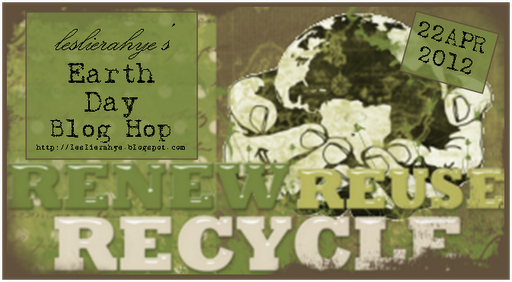 Welcome to my second Earth Day Blog Hop Today (If you are looking for The Robin’s Nest Blog Hop it is above this post). Blog Candy: My blog candy is a Free Digi (to download yours click on the image). This image will only be available for a short time for free download (because he is really CUTE!!!!) I plan on removing it next week. Now for my project a Recycled Book! MONSTER SMASH! The exterior was constructed from a Sam Adams Beer Case covered in paint chips. The inside was covered with newspaper and the pages were created from recycled paper that had mazes on it. The window was cut out and had a scrap piece of acrylic placed in place. 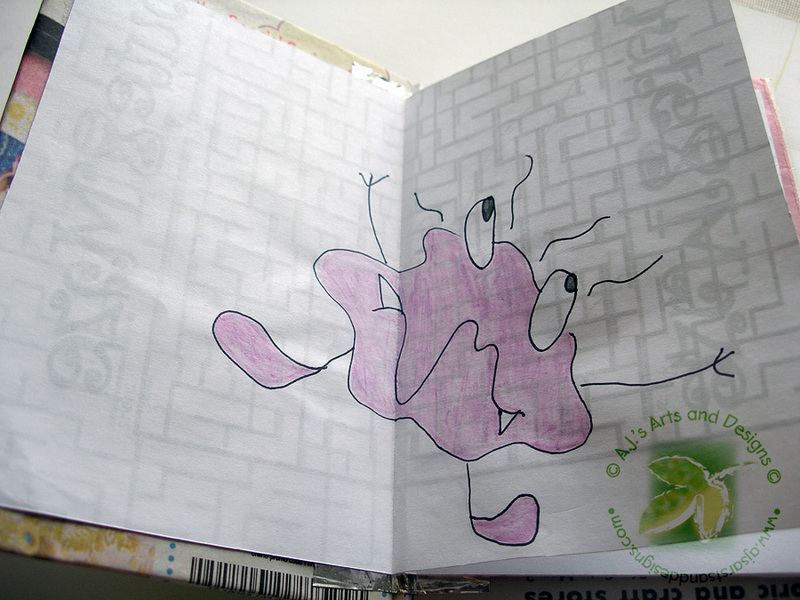 The monsters were drawn on with Bic Mark-it Markers. The mosters were free handed on the inside and colored with watercolor pencils. Be sure to check out the other amazing artists on the Blog Hop! Amanda you are just so talented. Thanks for sharing your creativity. Great little book! Love all the recycling going on!!! Love the little monsters on the cover. TFS! Thank you 🙂 I had a lot of fun making it! Your project is awesome and makes me smile! :)those poor squashed monsters. Also thank you for your uber-cool lorax digi! Wonderful, who would have thought to use a beer carton… amazing! Love the recycled book. Cute idea. Great recyced book – my kids would love it!